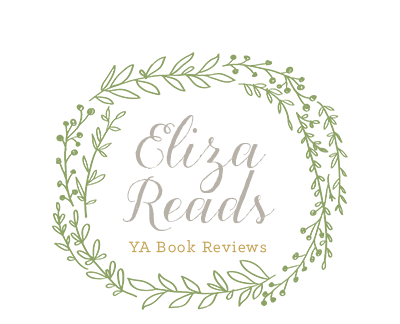 Eliza Reads: Film Friday: Jane Eyre! I have come up with my own meme, Film Friday. Every week I will talk about a movie that is being adapted from a book. I will update you with news of the upcoming film. This week's Film Friday is about the movie adaptation of the classic novel, Jane Eyre! 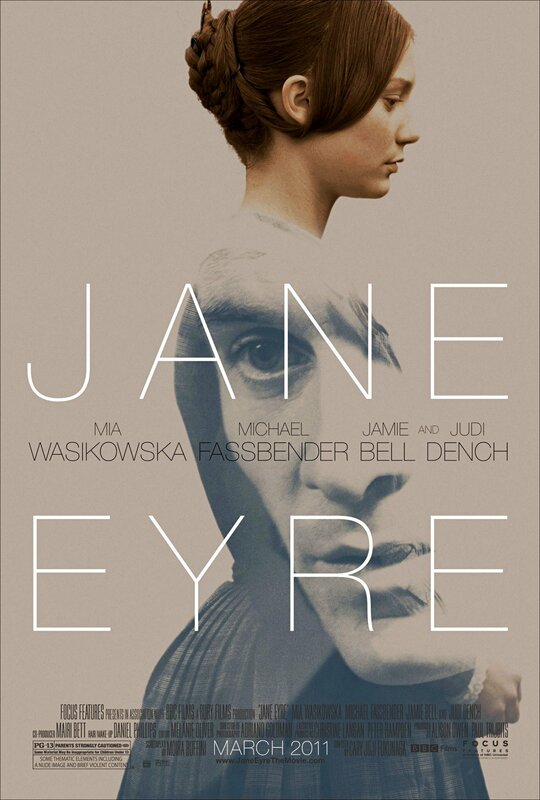 I am excited about this upcoming adaptation, because Jane Eyre is my favourite stand alone book. 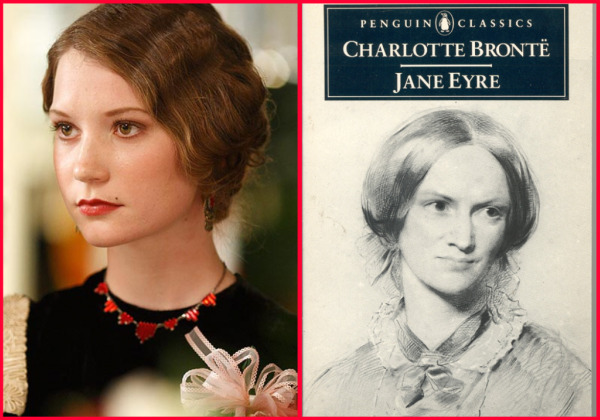 Jane Eyre mixes classic literature, mystery, romance and feminism in a plot about a young woman who becomes a teacher. This is another book that you must read if you haven't! I think everyone should read classics, even if some of them are boring! :) There have been many movies adaptations made from this novel, but I hope next year's movie will bring a fresh look to the old story. This movie is already finished and is due to be released on 11 March, 2011. Little, mousy Jane is portrayed by Mia Wasikowska in this version. Although I liked her as Alice in the new version of Alice in Wonderland, I wasn't sure how she would be as Jane Eyre. After seeing the poster, I think Mia looks almost exactly like the Jane in my head. The hair and plain face work perfectly.